Justin Timberlake Announces Man Of The Woods Tour - GENRE IS DEAD! 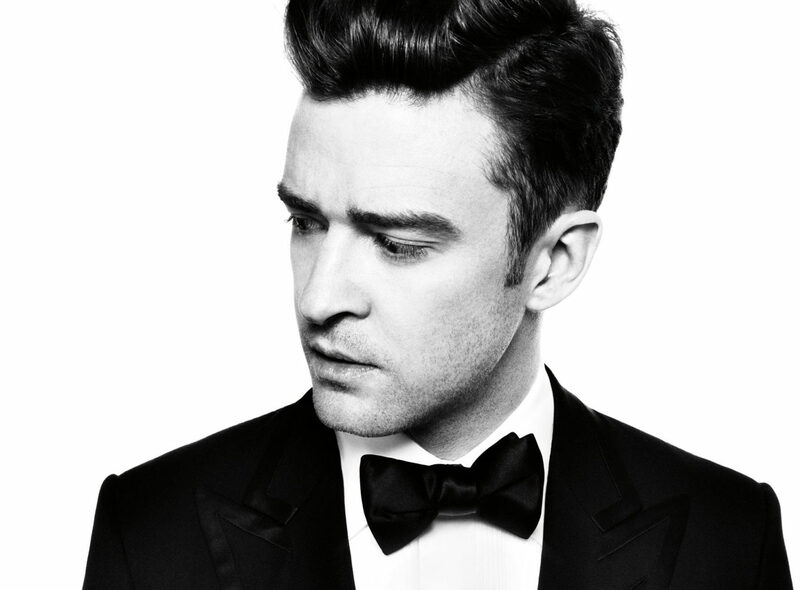 Justin Timberlake is back this year with not only new music but a new tour as well. The singer has announced his Man of the Woods tour, consisting of 27 North American dates in support of his new album. Dates kick off March 12 in Toronto, ON and wrap up May 30 in his hometown of Memphis, TN. Check out all the tour dates below. Tickets go on sale January 16. Timberlake’s new LP, Man of the Woods, drops February 2, two days before his Super Bowl halftime performance. Last week, he gave us a taste of the upcoming release with the single “Filthy.” Watch the futuristic video below.